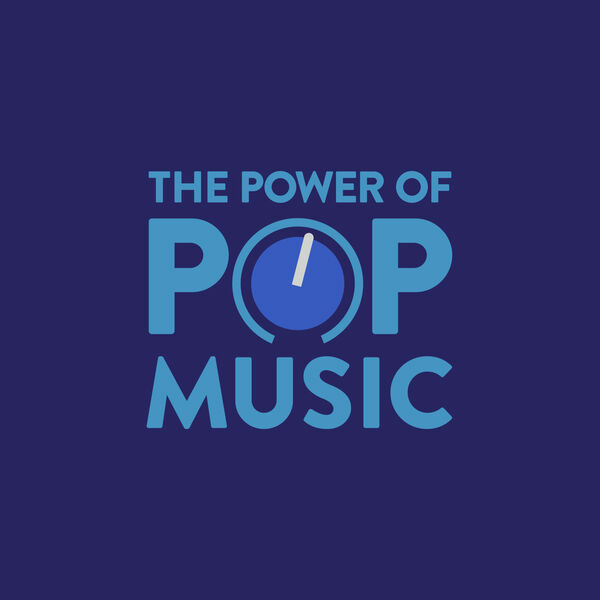 In this series, we discuss news, music, and controversies surrounding our biggest pop stars throughout time. We feature in-depth topic discussions, short weekly news updates and interviews for up-and-coming artists so you can discover new music. Based on known facts and rumors, we explore the connection between public celebrity and the music they create. We unravel deeper issues to invoke thought-provoking discussion. It's honest, it's transparent, it's light-hearted, and most importantly it's relatable. If it ain't broke, don't fix it. XIII Arrows' authentic and nostalgic ode to Rock & Roll. This week the feud erupts again. What's the narrative? I summarize it. What do we do with this? Find out 5 reasons why we need to pretend this doesn't exist anymore. Can the Grammy's be fixed? Pop 5 - A Backstreet Boy is a country star? WHAT? Lots of new music to talk about this week and some stuff is happening in country music! For the Weekly Pop 5, I broke down 5 reasons why the MTV Awards have absolutely no credibility and it's a trash show. Let's get into this. What's happened to R&B music? What should be next for Mariah Carey? Whitney Houston was the girl we wanted to know. Nicki vs. Cardi: Why do we have to choose?